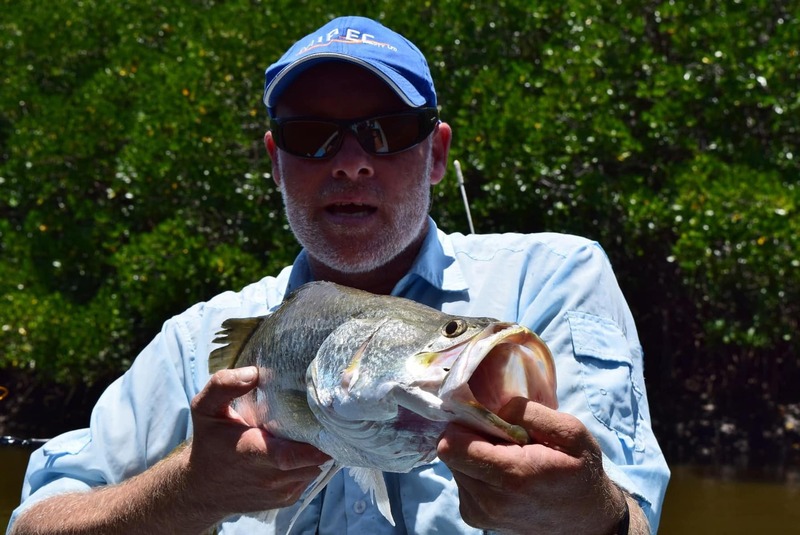 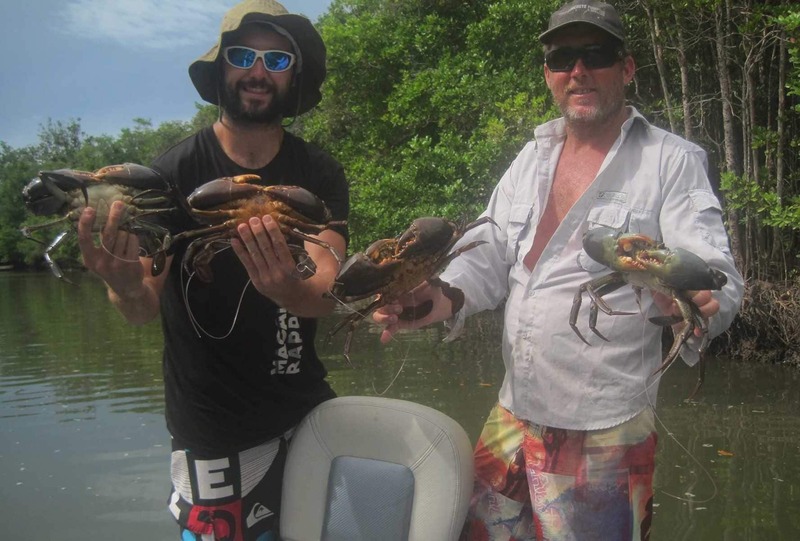 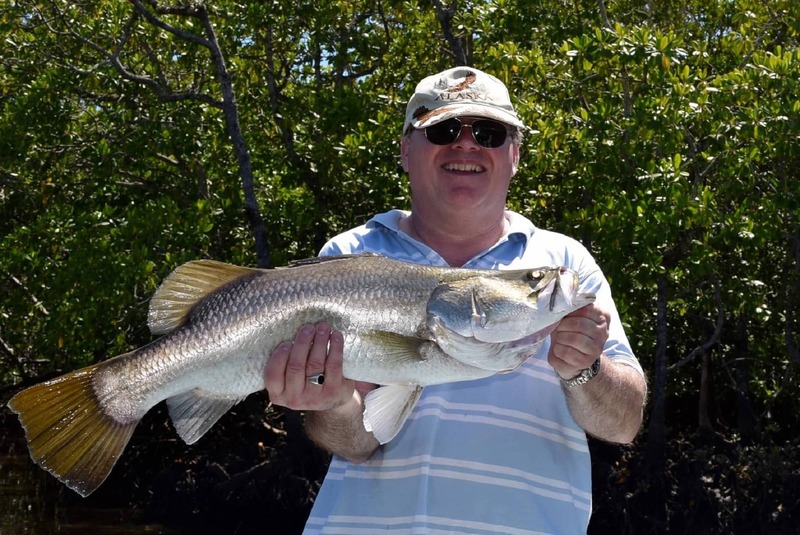 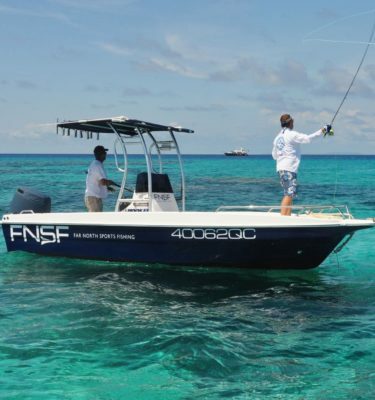 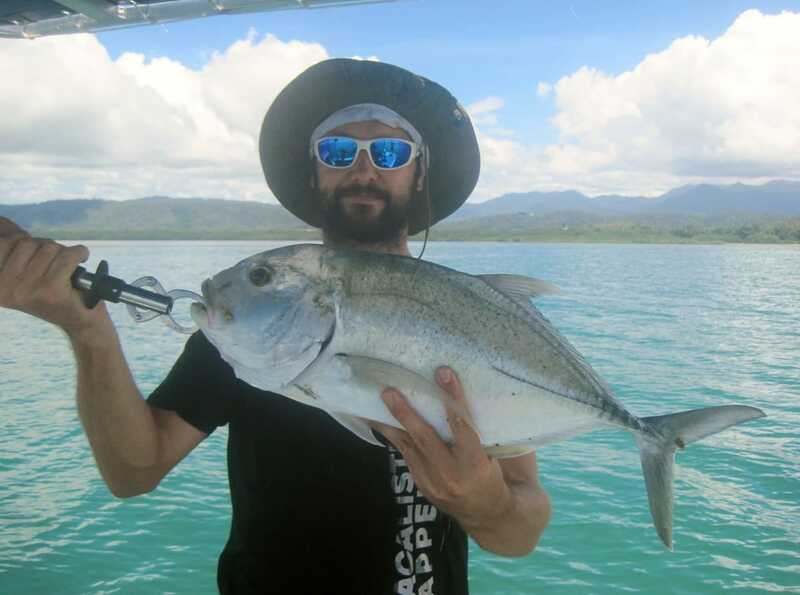 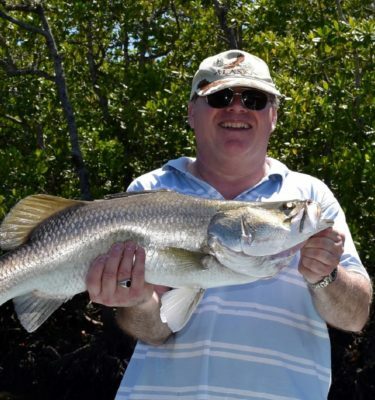 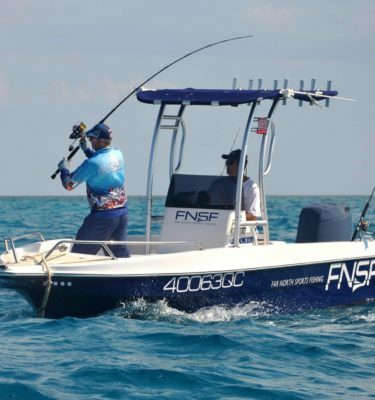 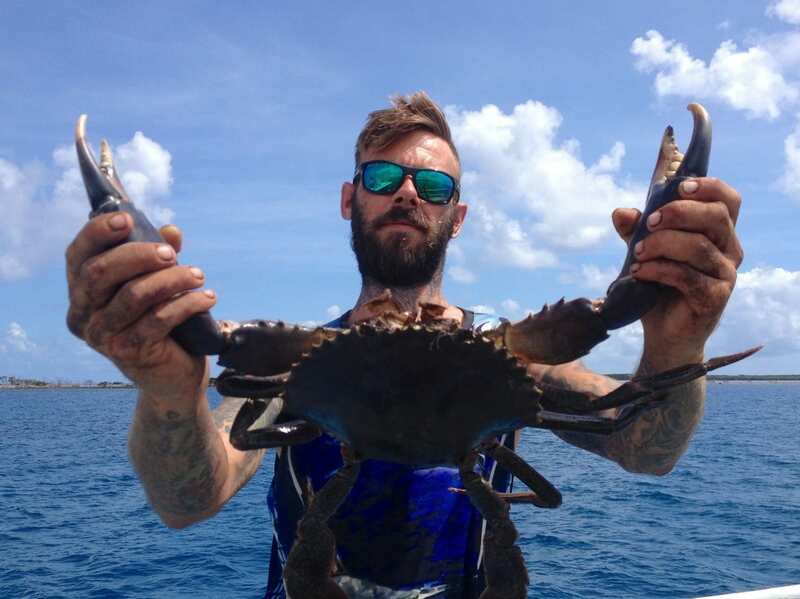 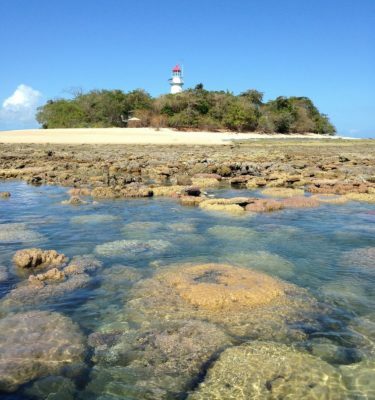 Let Shawry show you his favourite inshore reef, mangrove estuary and rainforest fishing spots. 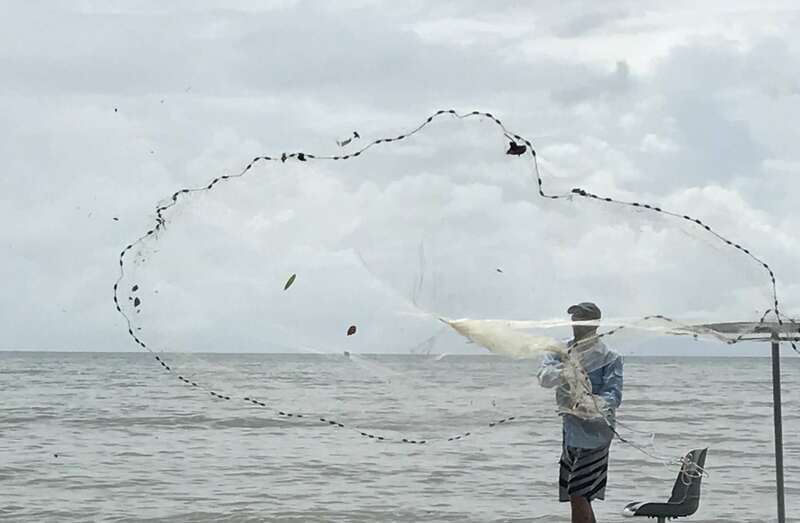 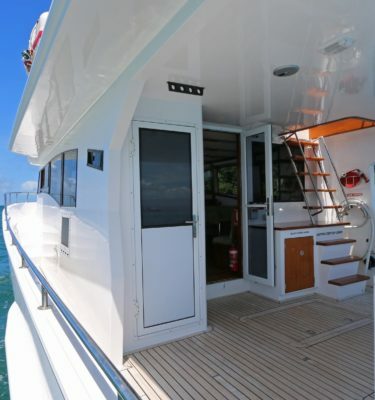 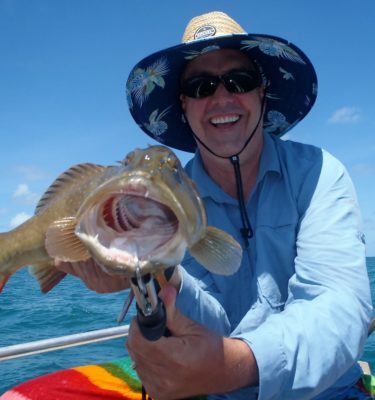 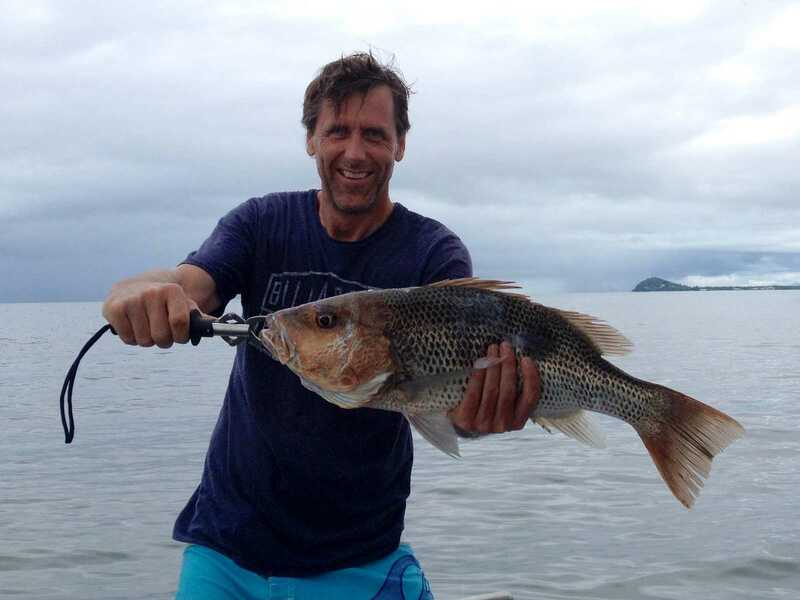 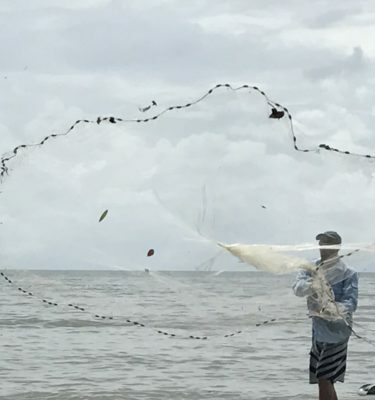 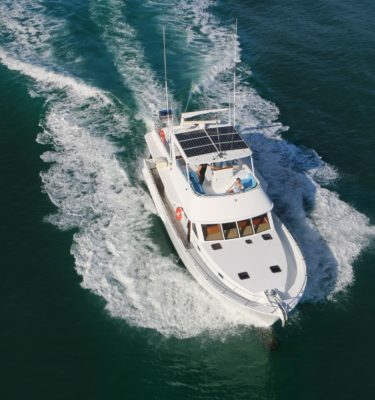 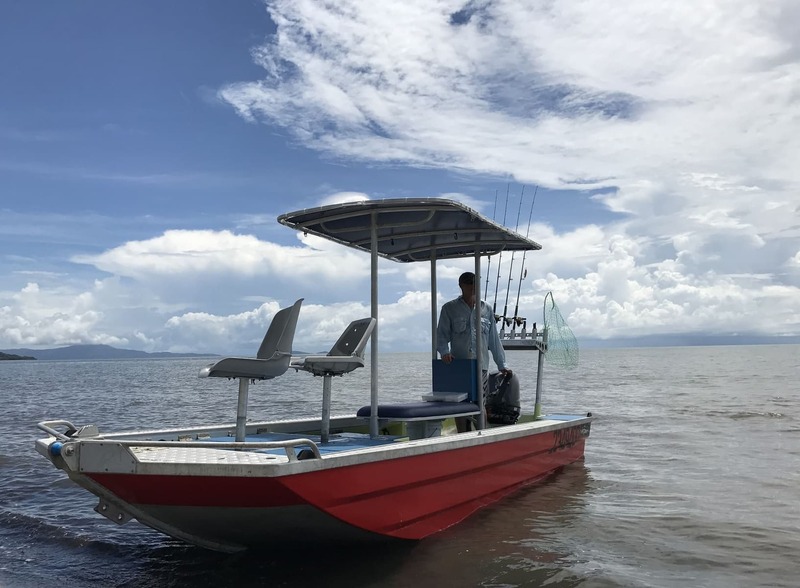 With 20 years of local experience in commercial and charter fishing and his custom 5.5-metre Cairns custom craft, Shawry will take you on a Port Douglas Fishing Charters adventure of a lifetime. 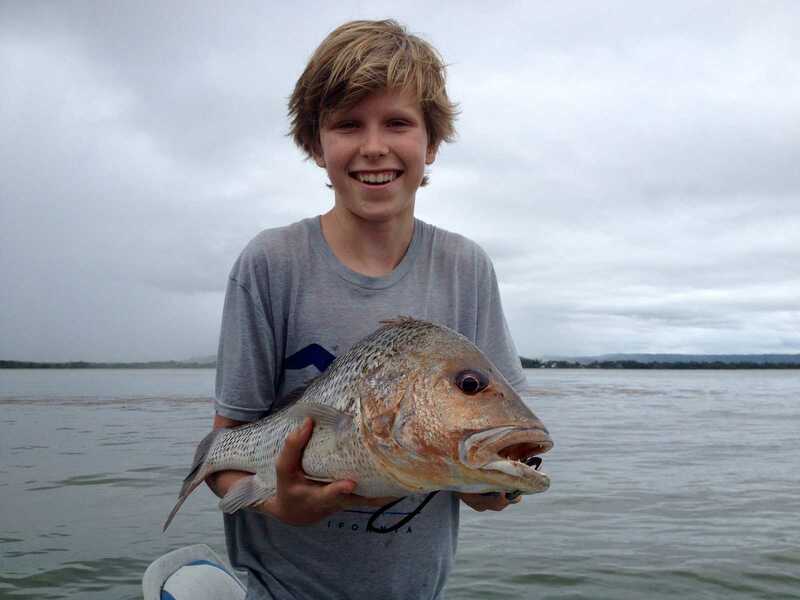 Pick up for Port Douglas Fishing Charters is at the public wharf near St Marys Church, Ashford Ave.